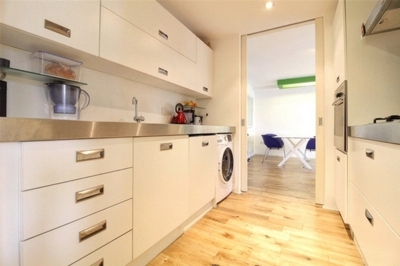 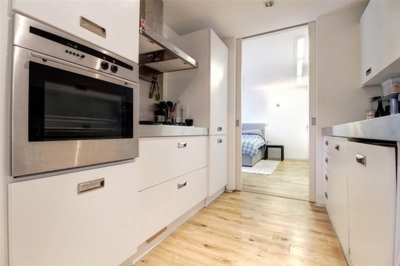 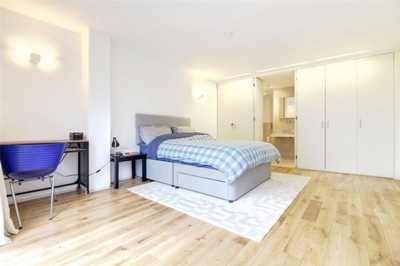 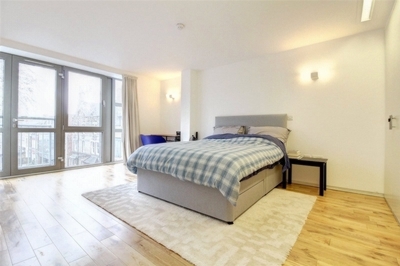 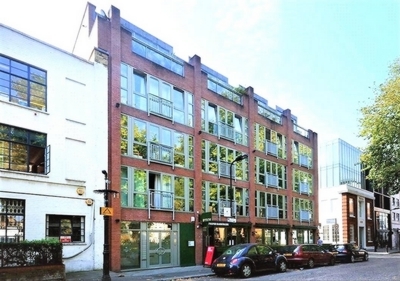 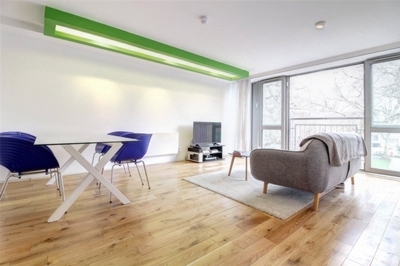 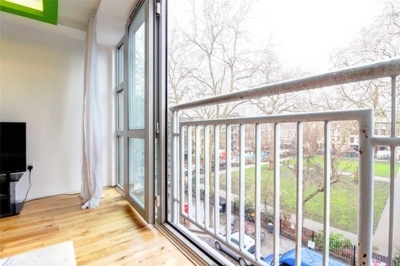 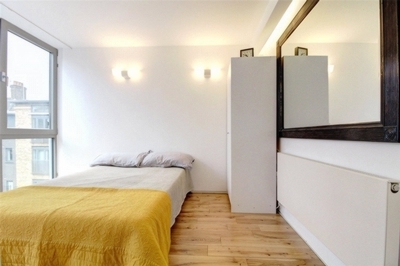 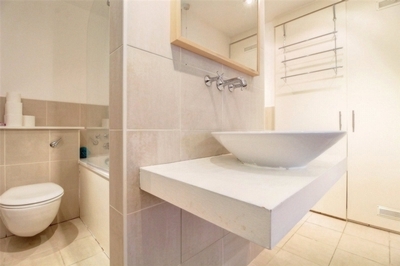 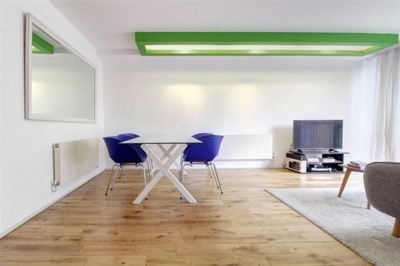 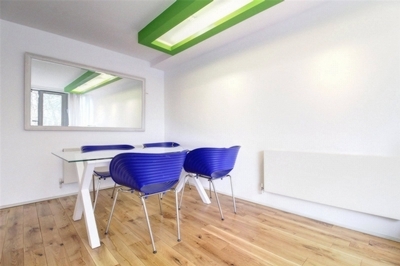 Overlooking Hoxton Square N1 is this superb 900sqft two bedroom apartment. 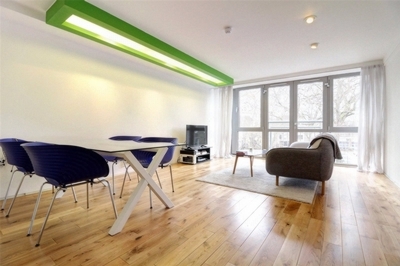 This lovely modern apartment features direct views over Hoxton Square via floor to ceiling windows in every room. 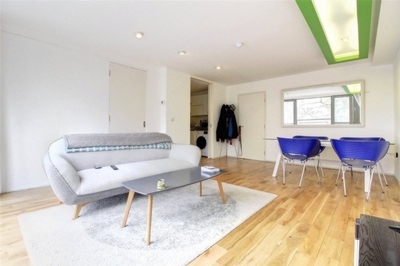 Offering a great layout with a large bright living space, modern galley style kitchen that interlinks the living space to the spacious master bedroom, leading onto a luxury master en-suite bathroom. 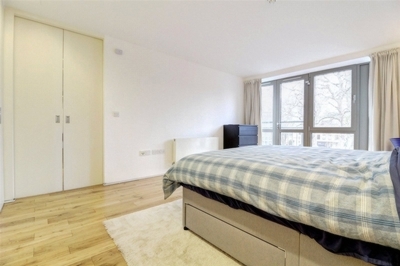 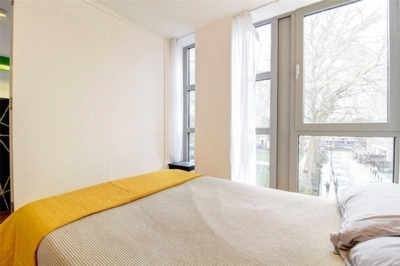 Off the living space you have a further guest bedroom/dining room or what would be an ideal work space with floor to ceiling windows overlooking the bustling green spaces of Hoxton Square. 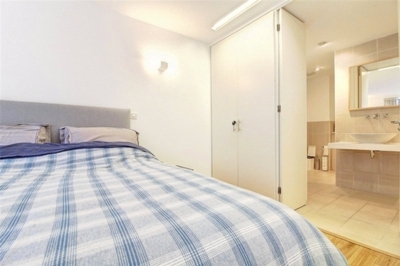 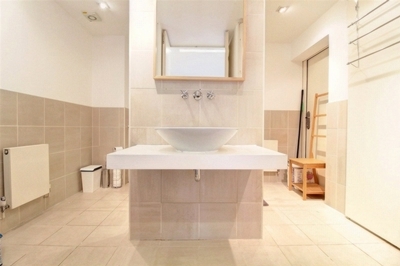 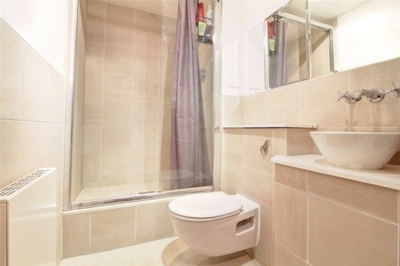 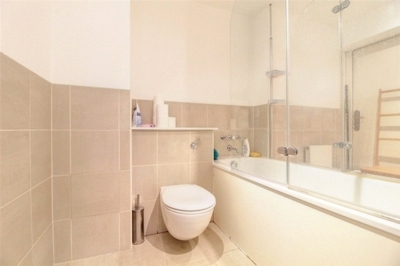 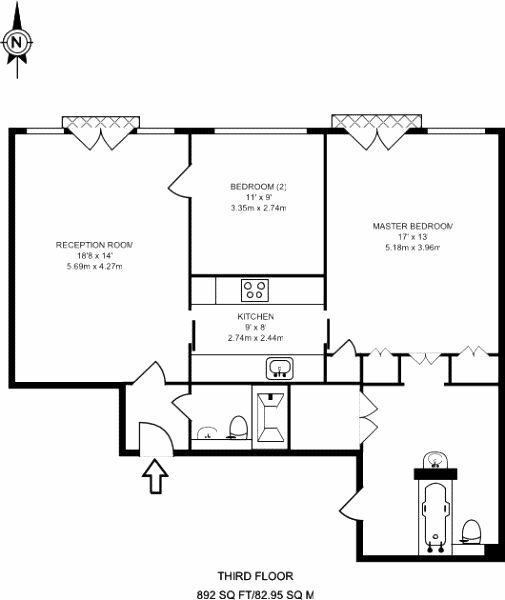 The apartment also offers a second shower room, lots of built in storage, lift and Juliet balcony doors that open right up, perfect for those warm summer evenings. 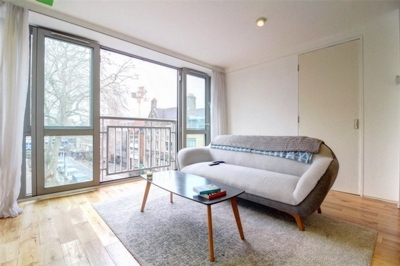 Located moments from Old Street Station and within walking distance to the City, whilst enjoying all the local hotspots of the Shoreditch right on your doorstep.